Join the Listserv to receive and send CFFU-related up-to-date information through our online discussion forum. 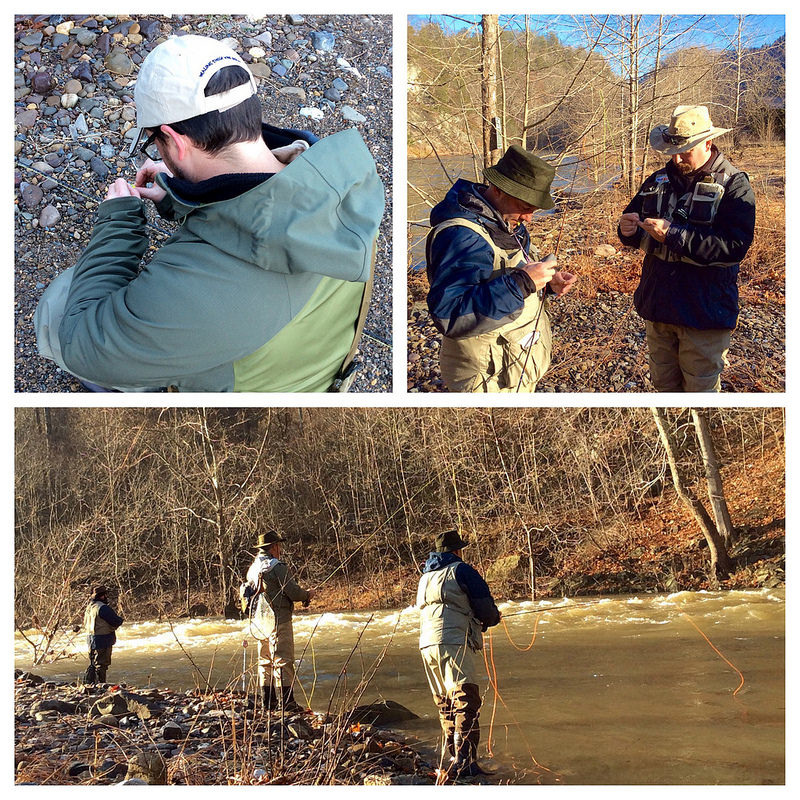 Conservation is an important part of the sport of fly fishing. Join the American River Parkway Foundation (ARPF) and help to support this valuable asset in the Sacramento area. Learn more at this site. Rules and Regulations for fishing in California, Wildlife Management Plan and other information. Cal Trout's mission is to protect and restore wild trout and steelhead and their waters throughout California. Information about conservation of California Rivers. Save the American River Association, Inc.
SARA - Protect & Preserve the American River and parkway. 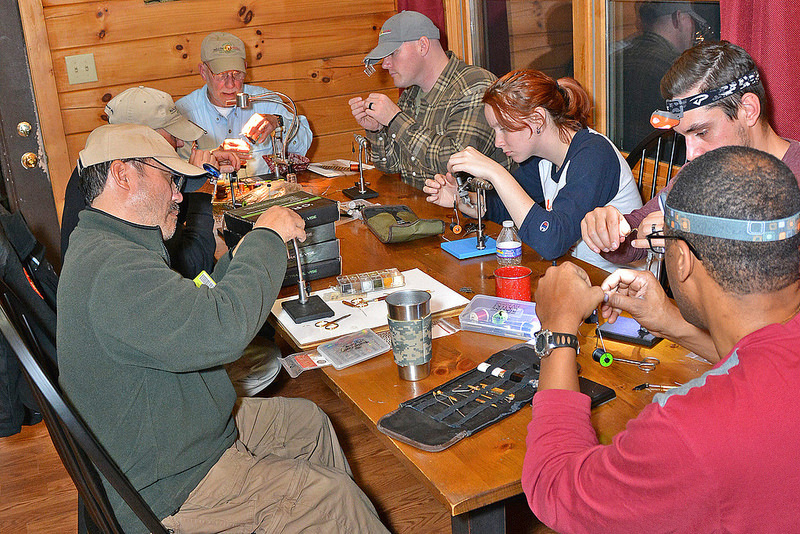 Trout Unlimited: TU - Organization dedicated to conserving, protecting and restoring North America's coldwater fisheries. Water Forum: Visit this site to see the "Fish Plan".